Because Giving Back Matters To Us. The staff of TST works at events and venues across the nation, but we don’t lose sight of the needs of the Las Vegas community, right here at home. Total Show Technology supports Lois the LCC K-9 Comfort Dog. Lois is trained to interact with people at churches, schools, nursing homes, hospitals, events, and more. 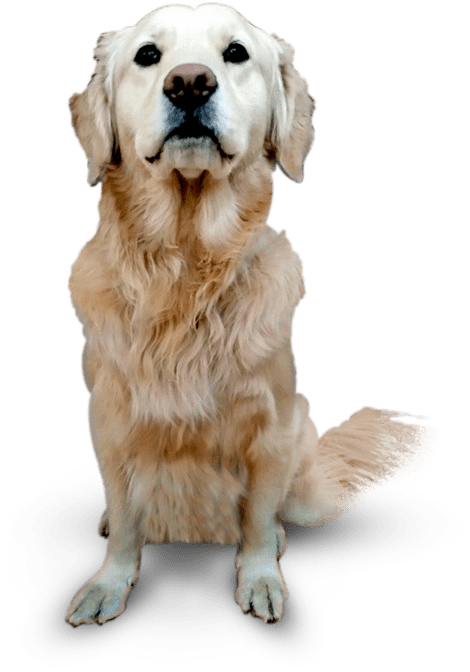 Lutheran Church Charities K-9 Comfort Dogs are friends who bring a calming influence, allowing people to open their hearts and receive help. We at TST believe that as a company, we are no different. We help some of the world's top businesses deliver their messages. Many of these businesses have a social consciousness that's well beyond that of previous generations. We at TST believe that as a company, we are no different. Our philosophy is that any business has a responsibility to give back to the community. That's why we view our successes not just as progression in the industry, but also as a way to increase how much we give back to the Las Vegas community and those in need. We support the Las Vegas community. Ready for results? Let's get started. In 2017, Las Vegas's iconic Hoover Dam was illuminated a brilliant turquoise blue in support of the American Lung Association's (ALA) Turquoise Takeover 2017. Total Show Technology was proud to partner with the ALA for this historic event. 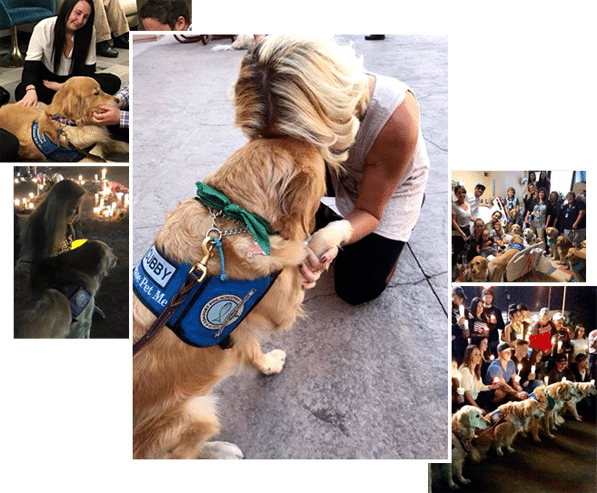 LCC K-9 Comfort Dogs & LCC K-9 Police Ministry Dogs in Las Vegas Bring Comfort, Love and Prayers amid Tragedy. Lutheran Church Charities has been invited to come in immediately "to bring comfort to those who mourn" - Isaiah 61:2. After 59 people were killed and more than 550 wounded in the horrific mass shooting in Las Vegas, Lutheran Church Charities' K-9 Ministry teams responded immediately visiting hospitals, schools, churches and first responders, and participating in community vigils. Rick Pollock, representing LCC K-9 Comfort Dog Lois (First Good Shepherd Lutheran Church in Las Vegas, NV), join Tim Hetzner, President/CEO of Lutheran Church Charities, on BBC World News.